From LifeHacker.com: Etcher is the easiest way to make a Raspberry Pi SD card. 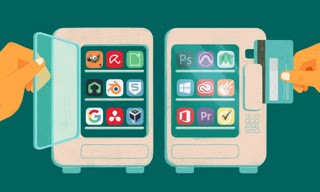 From LifeHacker.com: Top 10 free alternatives to expensive software. 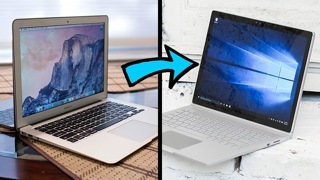 From Gizmodo.com: How to switch from a Mac to a Windows PC without losing your data. 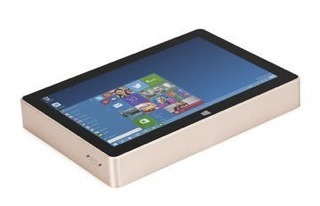 From Liliputing.com: Gole1 Plus is a mini PC with an 8 inch display. From makezine.com: Getting started with your multimeter. 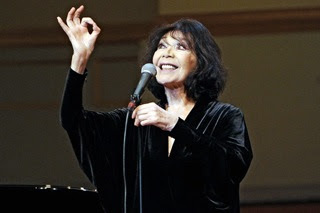 Juliette Greco live in Vienna, update: canceled! IMDb Top 250. 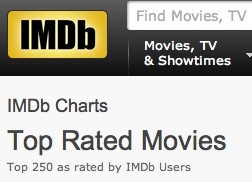 The top 250 as rated by IMDb users. 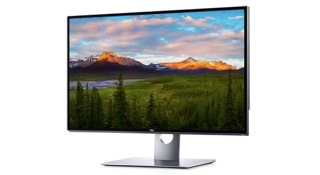 From TheVerge.com: the Dell UP3218K is a 32 inch 8k monitor for less than 5000$. 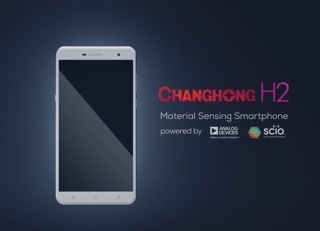 From Liliputing.com: Changhong H2 is a smartphone with a built in spectrometer. From UbuntuForums.org: Ubuntu 16.04 on Dell Xps 12 9250! 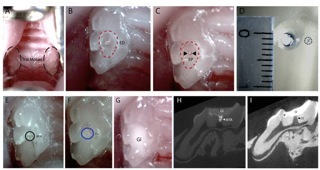 From BoingBoing.net: Researchers discover that experimental Alzheimer drug causes teeth to regrow tissue lost to cavities. 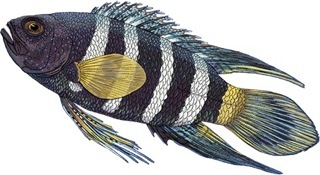 From 3/19 to 3/22 the annual Oreilly design conference takes place at the Westin St. Francis hotel in San Francisco. 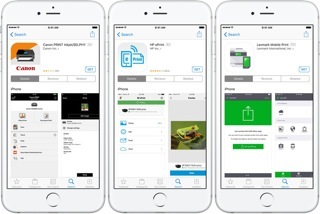 From 9to5mac.com: How to print from your iPhone and iPad with or without AirPrint. 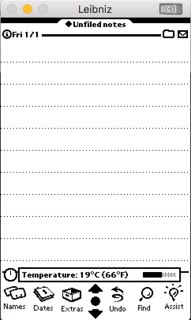 Leibniz is a work in progress emulator for RUNT based Newtons (OMP, Expert Pad, etc). 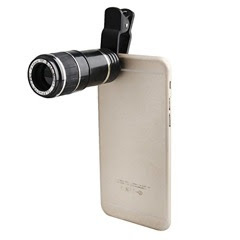 At ctrlq.org you find a Google reverse image search for mobile. Linphone is an open source VoIP project. 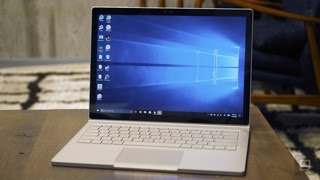 Runs on iOS, Android, WinMobile, MacOSX, Windows and Linux. From 3/13 to 3/16 the annual mipim, the world´s property market, takes place at the Palais des Festivals in Cannes, France. 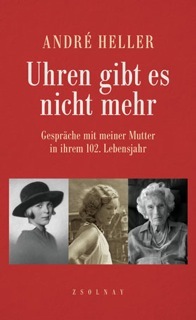 In the German language book Uhren gibt es nicht mehr, Andre Heller talks to his 102 year old (or young!) mother Elisabeth Heller. A book full of wisdom, poetry and wit. 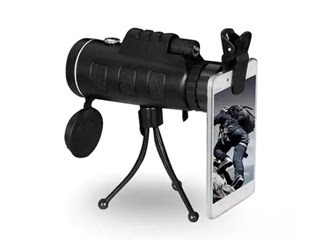 Available 3/13 for 18 Euros. 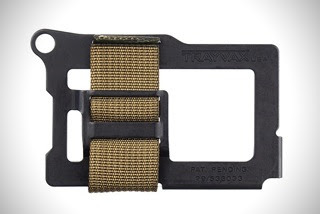 From HiConsumption.com: 25 best minimalist wallets for men. 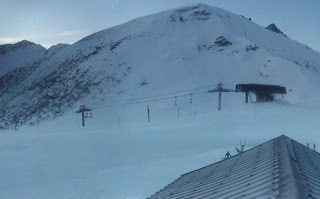 All the Valmorel webcams in one place. 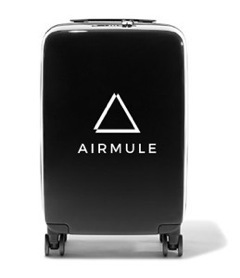 From LifeHacker.com: Airmule pays you to let TSA certified shippers use your luggage space. From Engadget.com: Giphy made 2000 GIFs to help you learn sign language. 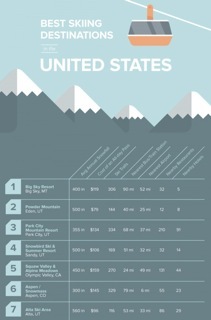 From LifeHacker.com: The best skiing spots in the USA based on snowfall, cost and more. From December to March on Mondays and Fridays you can take the Flug zum Schnee, a ski plane from Vienna to Hochzillertal-Kaltenbach and back for 163 Euros. Includes flight, transfer, ski or snowboard rental and the ski pass. From December to March on Saturdays and Sundays you can take the Bus zum Schnee, a skibus from Vienna to Hochkar and back for 53 Euros and 50 cents. Includes the ski pass. 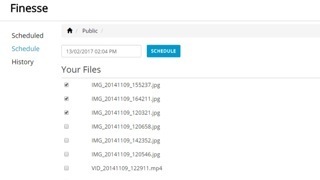 From LifeHacker.com: Finesse lets you schedule your Dropbox files for deletion. At The Earth Awaits you can pick a destination you love and they will show you great, free ways to get there. 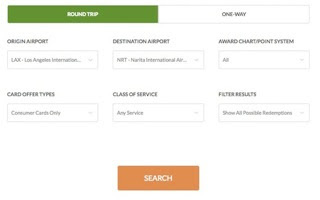 From LifeHacker.com: Find the right travel hacking credit card with this search tool. From citizengoods.com: a zoomable 60X monocular with smartphone attachment for less than 38$.